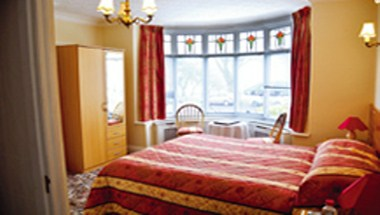 Delightfully situated overlooking Peasholm Park near the sea, North Bay Leisure Parks and close to the Scarborough Open Air Theatre. We welcome private functions for weddings, christenings, parties, celebrations & wakes. 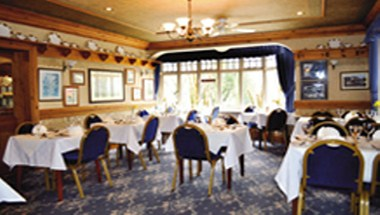 We can provide a varied menu to suit any occasion & guest are welcome to use our bar. 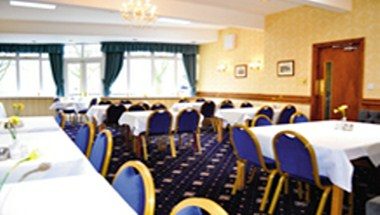 We can cater for parties of between 10 - 90 people. 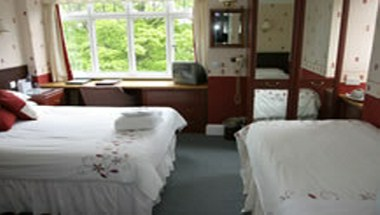 Our Hotel is a 2 star hotel ideally located on the peaceful outskirts of Scarborough overlooking Peasholm Park. 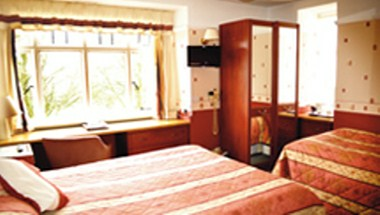 We have 24 comfortable bedrooms including a family room, double and twin rooms.